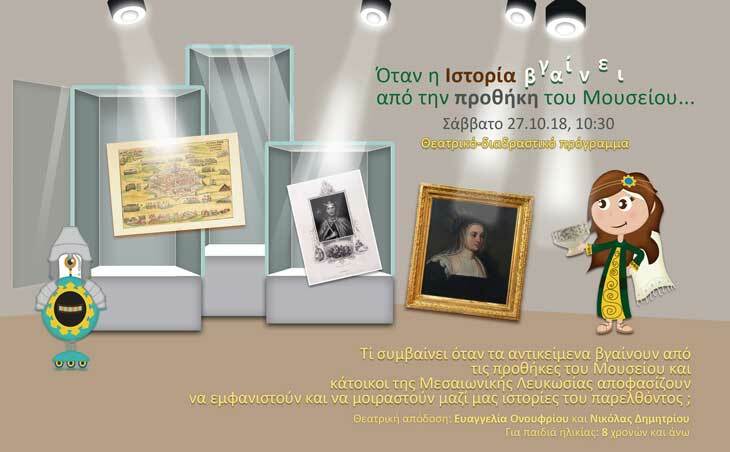 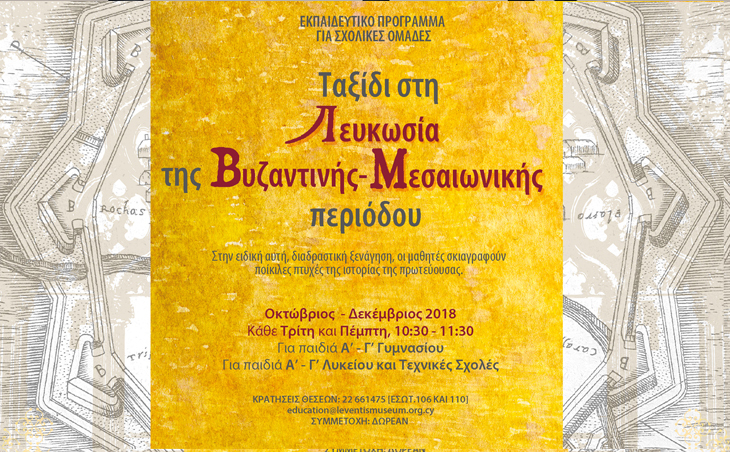 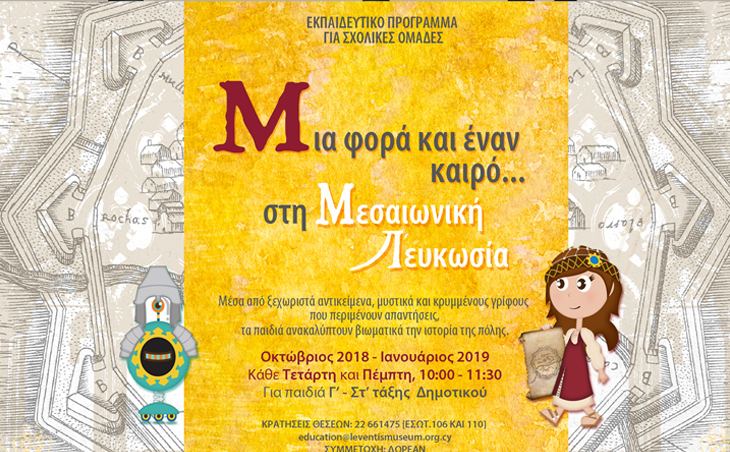 Once upon a time… in Medieval Nicosia! 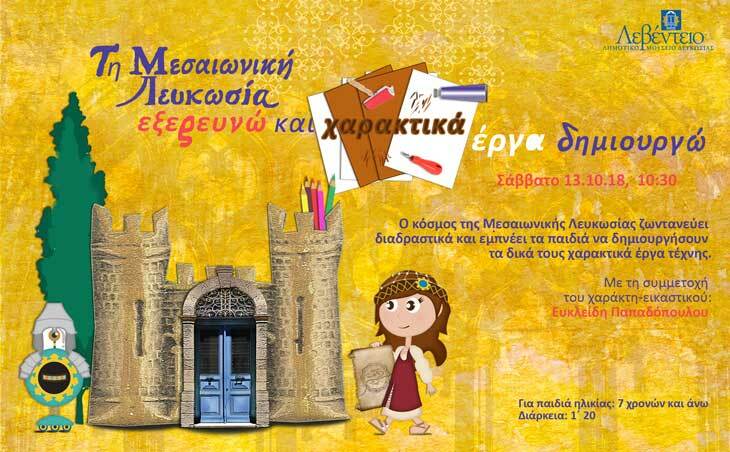 Educational Programme for Summer Schools: Once upon a time in… Medieval Nicosia! 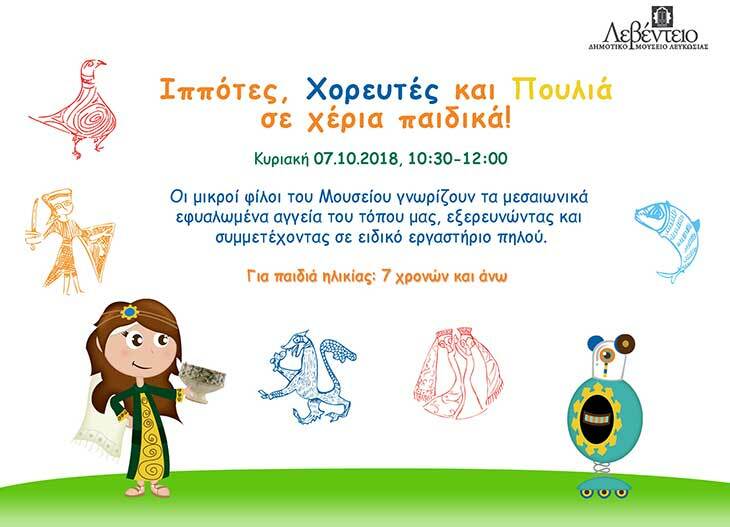 Educational Programme for Families with Children "Making Kites"
The Last Queen of Cyprus is there somewhere! 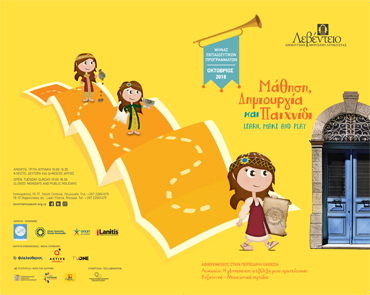 Who will look for her?